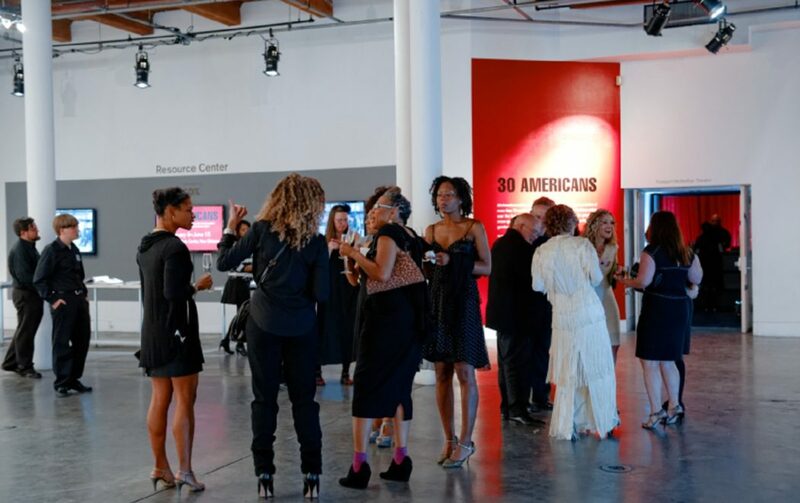 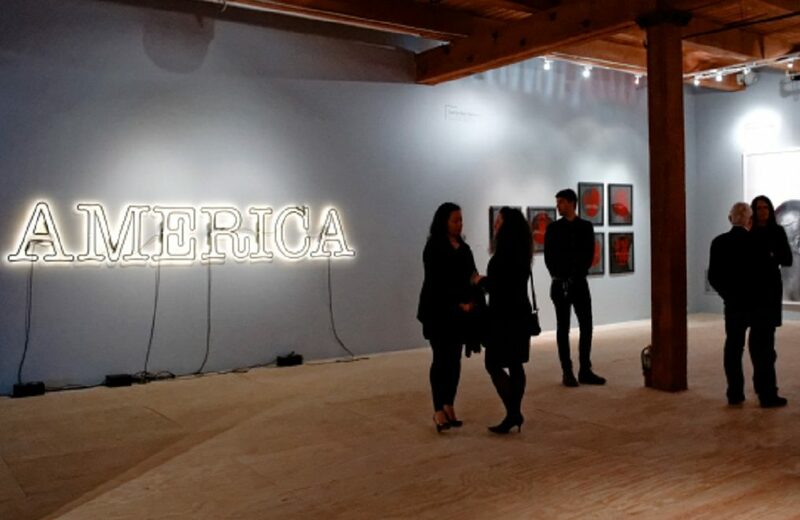 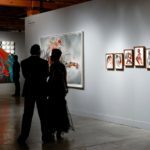 30 Americans exhibition at the CAC was underwritten by The Helis Foundation. 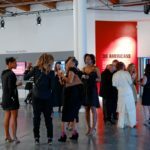 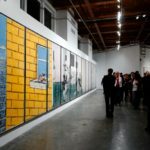 The exhibition continues to tour the United States, additional venues can be found at the Rubell Family Collection website. 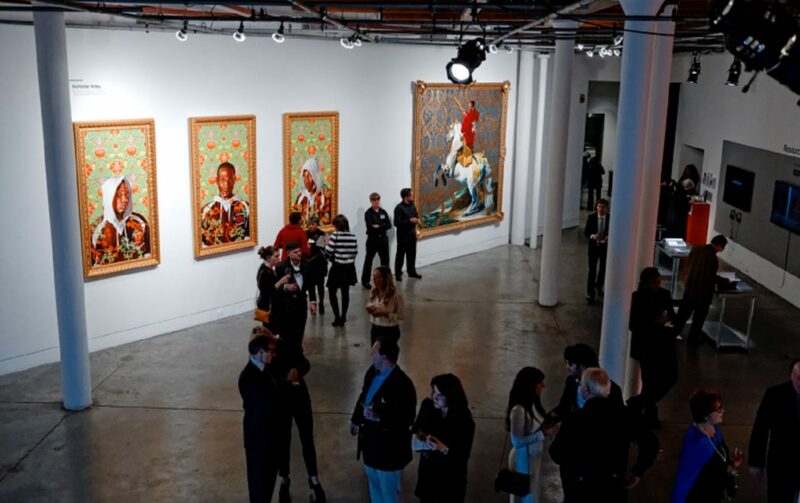 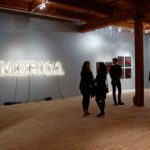 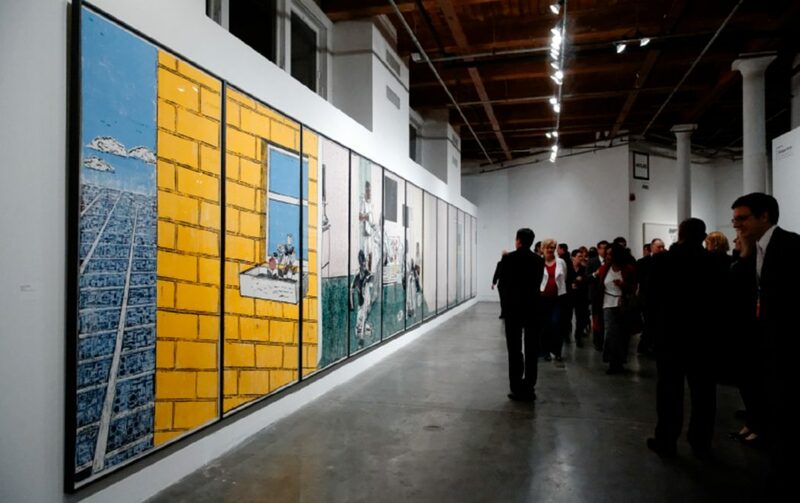 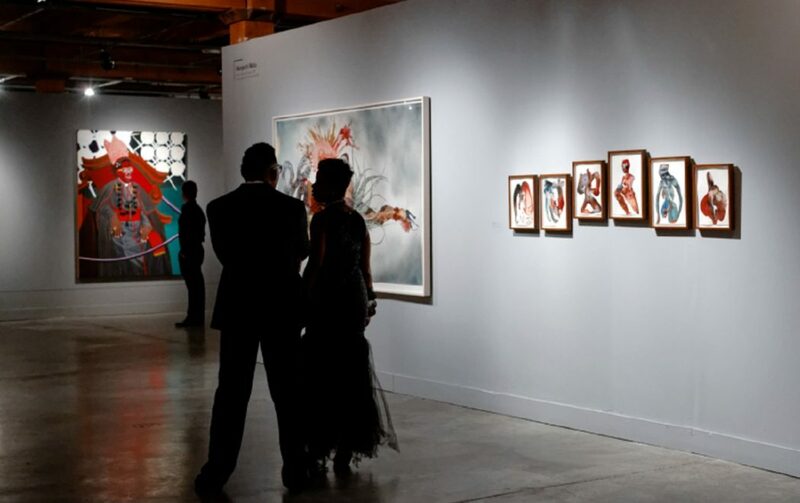 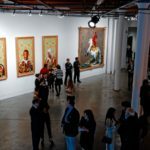 Artists in the exhibition include: Nina Chanel Abney, John Bankston, Jean-Michel Basquiat, Mark Bradford, Iona Rozeal Brown, Nick Cave, Barkley L. Hendricks, Rashid Johnson, Glenn Ligon, Kalup Linzy, Kerry James Marshall, Rodney McMillian, Lona Simpson, Shinique Smith, Jeff Sonhouse, Henry Taylor, Hank Willis Thomas & Mickalene Thomas.